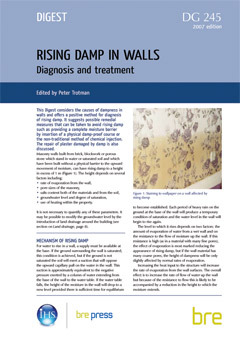 NOTE: THIS IS A DOWNLOAD - FOLLOW THIS LINK TO PURCHASE THE CD-ROM VERSION. 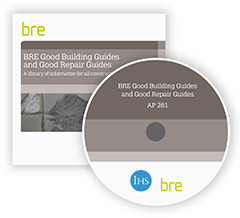 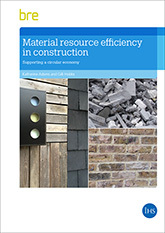 This updated (up to September 2016) compilation comprises over 100 Good Building Guides and nearly 50 Good Repair Guides giving a huge reference library of advice, practical guidance and expertise from BRE. 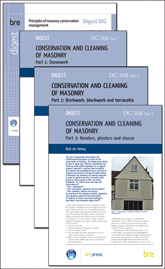 Good Building Guides give concise guidance on the principles and practicalities for achieving good quality building. 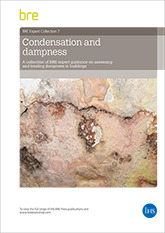 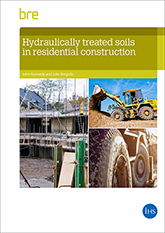 They draw on BRE experience and research, and other sources, to provide clear technical advice and solutions.